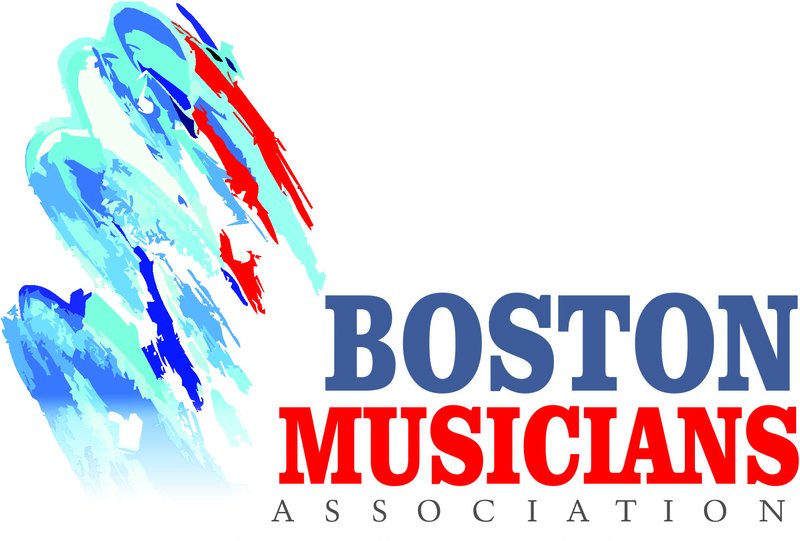 Explore the Boston music scene, hire musicians for an upcoming event, or look for a music teacher. Visit our Musician Listings to hire the best professional classical, jazz, latin and rock musicians for your wedding, reception, concert, or party. 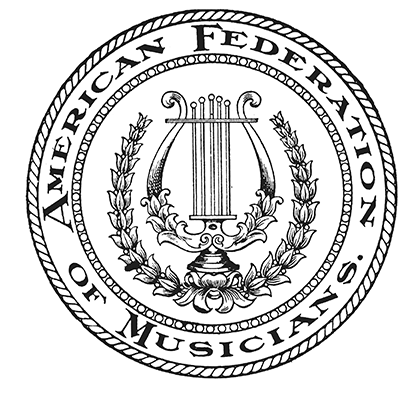 Join our strong community of musicians in the Boston area. Get fair wages and security through contract guarantees, pension, and instrument insurance. Publicize your upcoming, compare notes on venues and employers and stay informed on the latest news. Log in to view the latest wage scales, CBAs, hire colleagues and more. Read the latest news from our Local. Click here to learn more about benefits exclusively for 9-535 members!